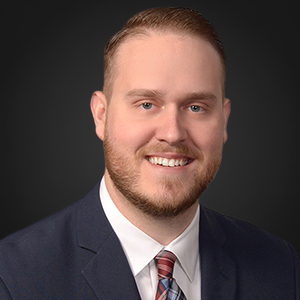 Jason Wood joins the Atlantic Bay Strategic Growth team after nearly a decade in the mortgage industry working as a loan officer, sales coach, and regional manager. Jason enjoys helping individuals find the career of their dreams as much as he enjoyed helping clients achieve the home of their dreams. When he’s not working, Jason enjoys fishing and playing Bluegrass with his wife and family, as well as spending time with his two daughters, Ruby and Cora. The family released their first album in 2015 and they perform regularly across the South. Jason also owns a music publishing company. Before he got into the finance industry, he played music professionally across the U.S. and Canada.